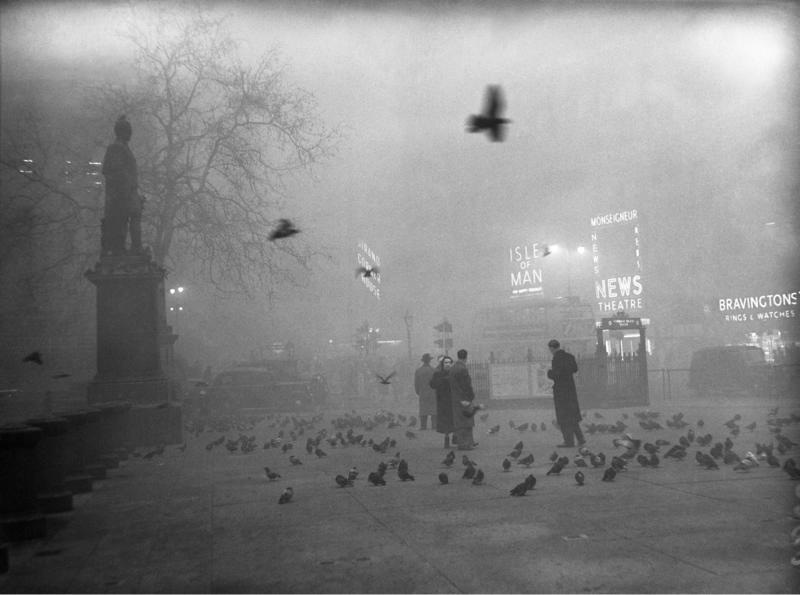 Dense fog covers Trafalgar Square in London on Dec. 5, 1952. The Great Smog was a pollution calamity that killed 12,000 people in London over five days in December 1952. At the same time, serial killer John Reginald Christie was preying on vulnerable women in the city and killed at least six. These two seemingly disparate stories are linked by time and geography, but documentary producer and UT-Austin journalism lecturer Kate Winkler Dawson argues in her new book, Death in the Air, that they deserve collective – and comparative - attention for other reasons. Take the death tolls: 12,000 killed by an environmental catastrophe; as many as eight killed by a serial killer. Which story do you think got more media attention? 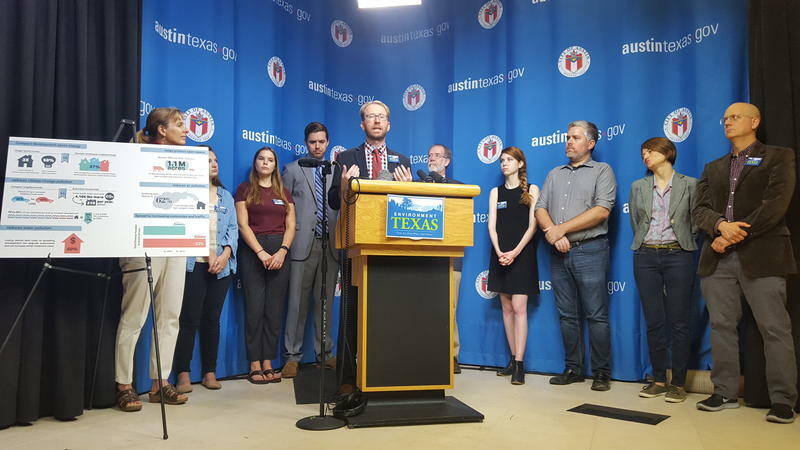 The debate over rewriting Austin’s land use code has inflamed passions. People argue over how the plan, called CodeNEXT, will affect affordability, quality of life – the very character of Austin. 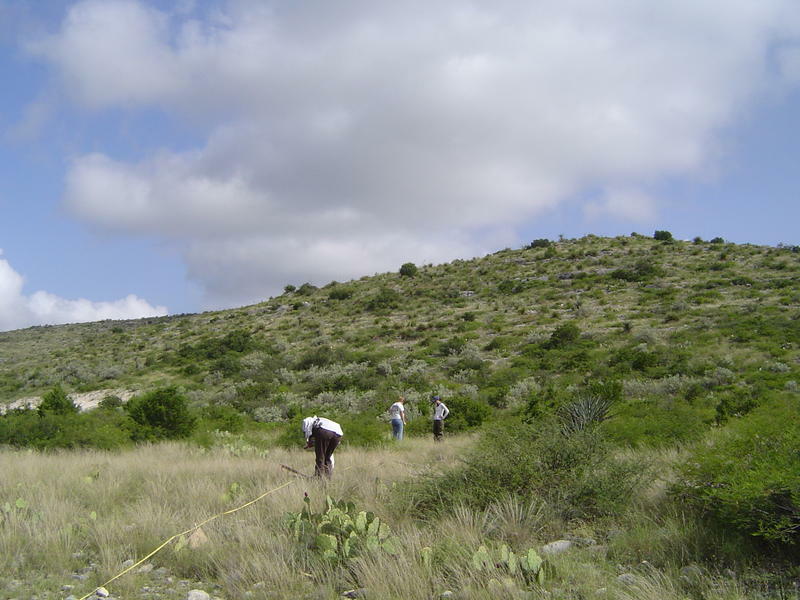 Now, the proposal is exposing a division in Central Texas' tight-knit environmental community. 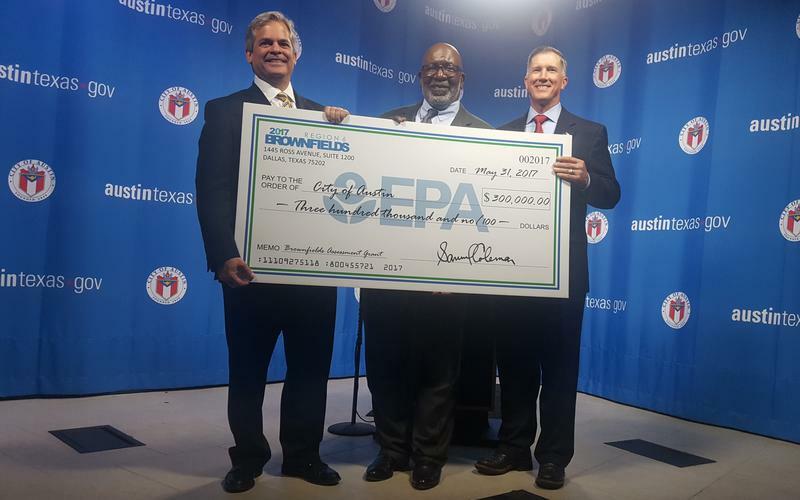 The legacy of Austin’s polluting past still lives in its soil. Parcels of land, especially on the city’s East Side, carry contamination from businesses and industries that long ago closed up shop. For the last several years, the city has had federal help cleaning up some of the land for new uses. But now that funding is under threat. The program that provides the grants would be slashed by 30 percent under the Trump administration's proposed budget. Christine Hawkes says her work isn’t all that glamorous.